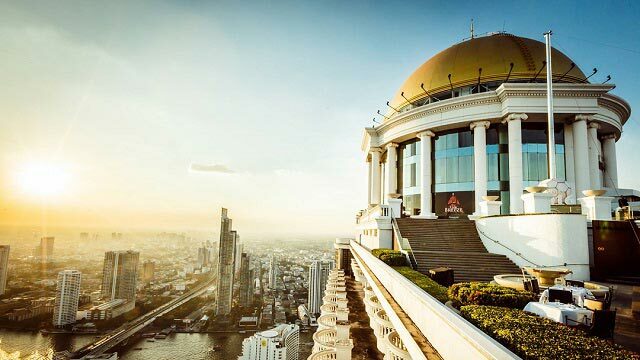 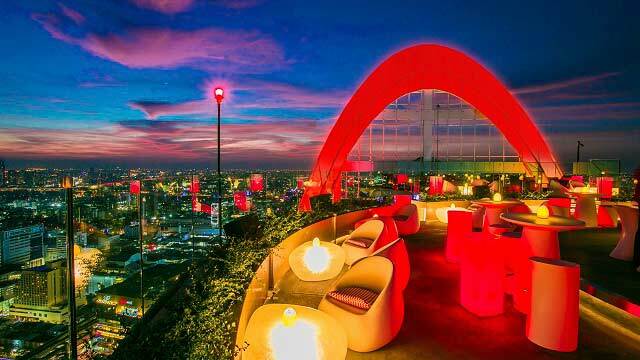 The Roof at 38 Bar is a quite small rooftop, that has a colorful and fashionable interior with a fantastic view of Bangkok and the Chaopraya river. 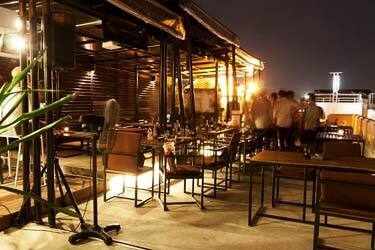 The terrace bar offers a good cocktail list and good wines. 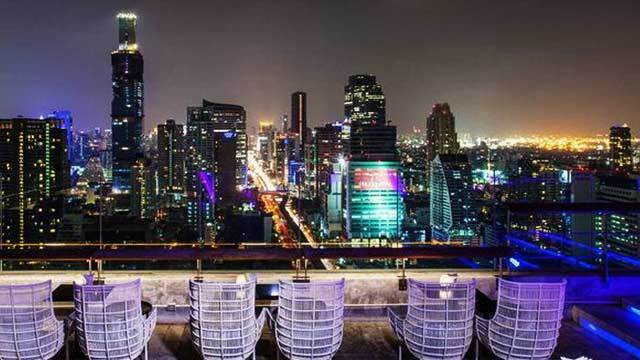 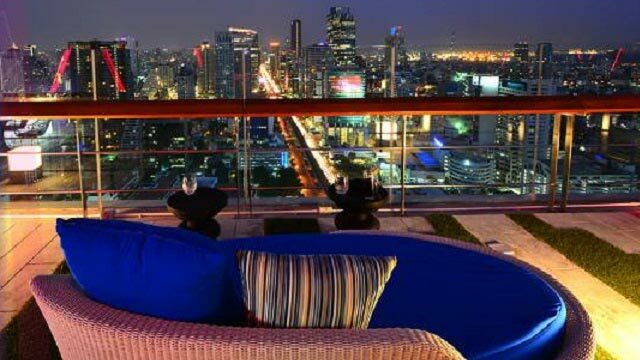 The rooftop is located at Mode Sathorn Hotel, which has been touted as "the First Party hotel of Bangkok". 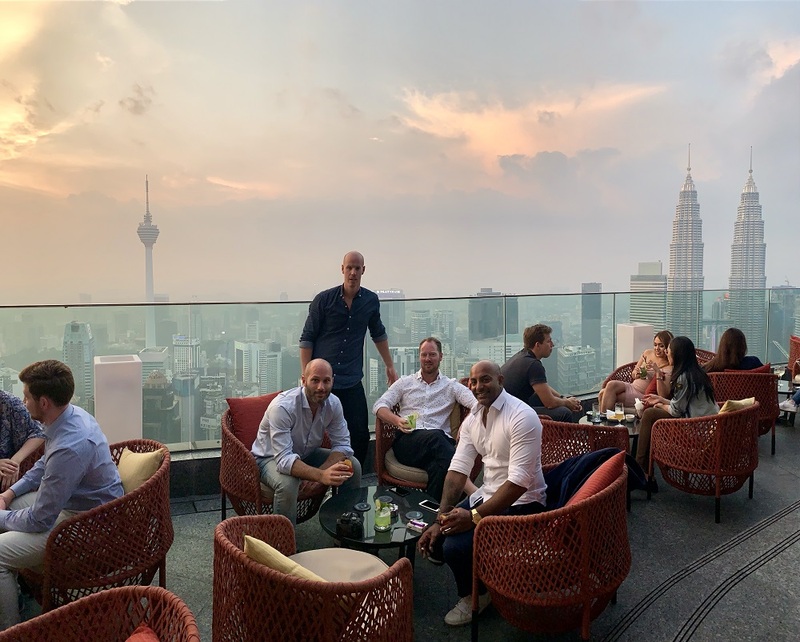 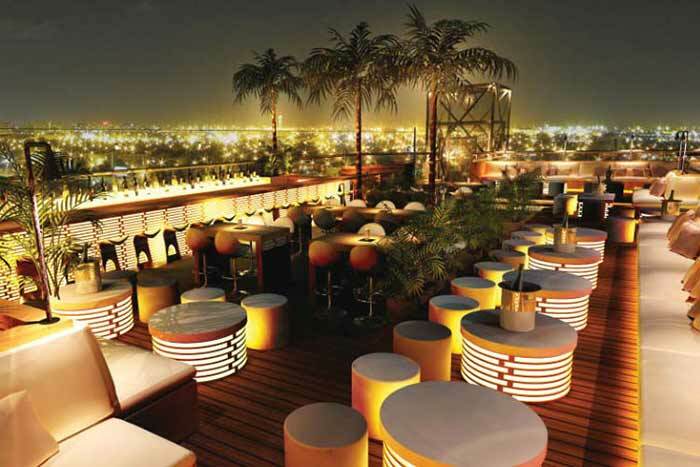 So you can imagine that the party atmosphere at The Roof @38 Bar is fantastic. 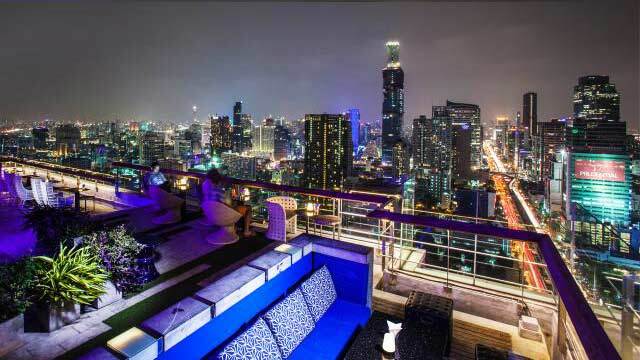 Just the right sound level on lounge music from DJs and a good party at evening/night. 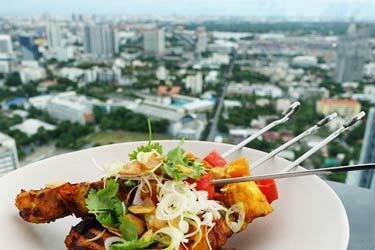 There is also a food menu, consisting of a wide variety of Moroccan, French, Asian and Mexican specialities. 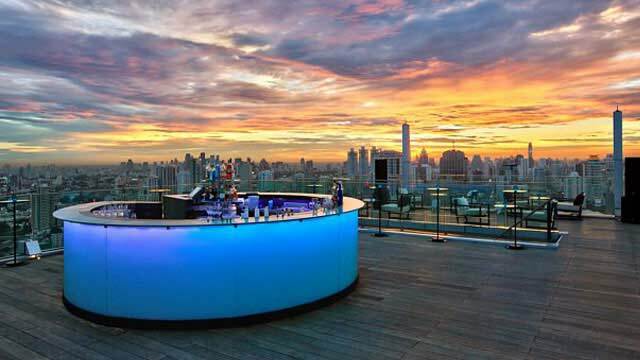 And a magic sunset if you manage to pinpoint it. 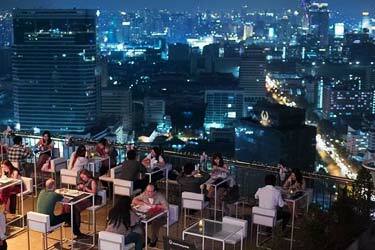 All in all, a classic sky bar in Bangkok on this site. 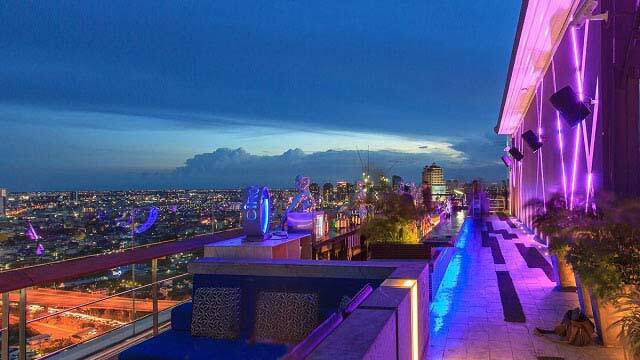 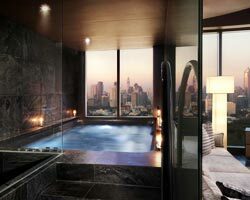 Tip: Apart from the rooftop bar, Mode Sathorn Hotel also has a rooftop pool and is very close to both Eastin Grand and Lebua State Tower. 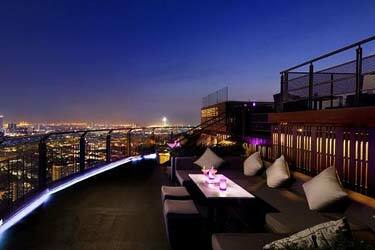 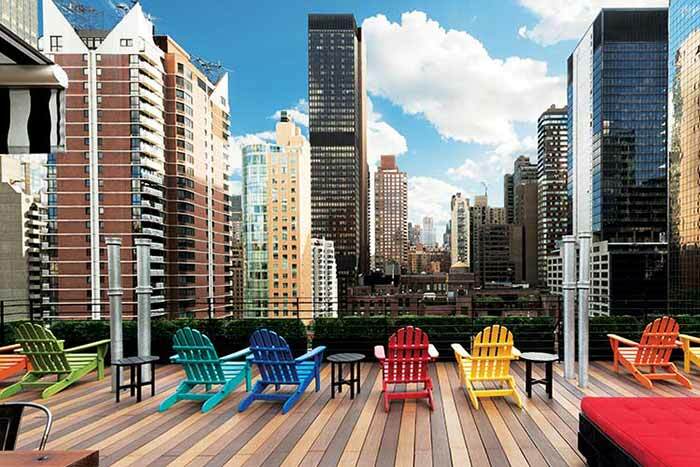 Perfect accommodation for a rooftop lover!